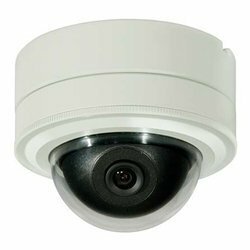 Video surveillance systems have come a long way in recent years, the days of replacing video tapes are long gone and the digital security cameras have taken their place, current video surveillance systems have improved dramatically over the years. 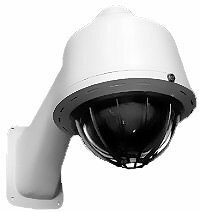 Today we have systems that are capable of recording at high frame rates for long amounts of time with no user intervention needed other than to watch. These systems can be viewed over the internet (a broadband connection is required) so you can always keep an eye on what is yours. Also it has been statistically proven that video surveillance dramatically reduces the threat of crime, it also keeps an eye (and a court admissible record) on things when you are not able to. 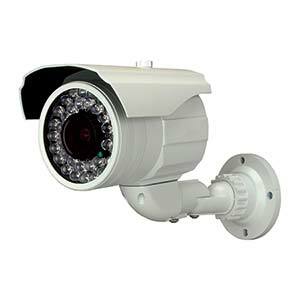 At Holder’s we design video surveillance systems to fit your needs, whether it be keeping an eye on cash register transactions, watching the safety of your parking lots, or keeping an eye on things at home.